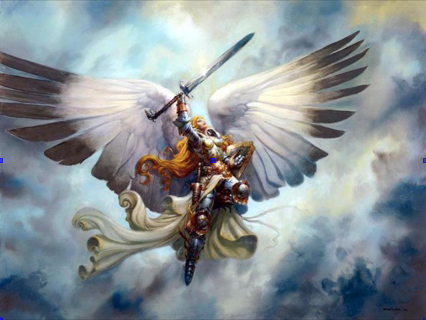 Angel Energy healing is a powerful form of healing using the help of the Angelic Realm. It heals on a mental, emotional, spiritual, and physical level. A range of techniques can be used during a healing session. Techniques are decided on an individual basis. A typical session would include, calling on the Angels of the Colour Rays, to balance and clear the chakras. This is part of the healing process. Cutting of the ties can be done next. With places, people, situations, behavioural patterns and addictions. This can be done for a number of issues if required. I show the client how they can call on the angels to strengthen their energy field and cut negative etheric cords which may have formed. 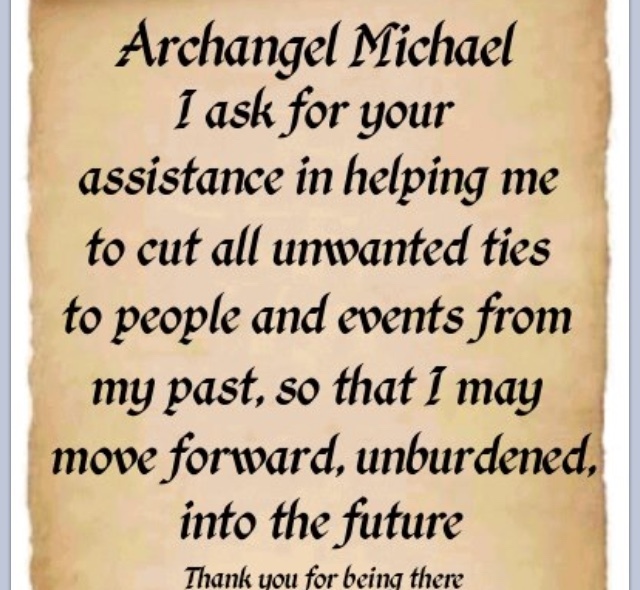 I then call on the help of Archangel Michael and use the vacuuming technique, if they are in a negative state. If they are looking for guidance with the help of the Angels, I use the Angel Oracle cards. This can be very helpful if you are at a crossroads in your life, wondering whether you should change your job, take up a new course etc.